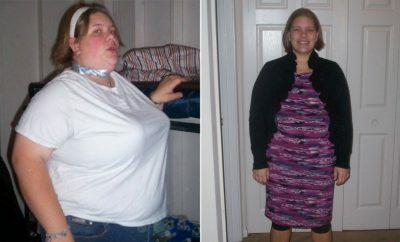 Kim Barrows decided to make 2007 the year to be healthy. 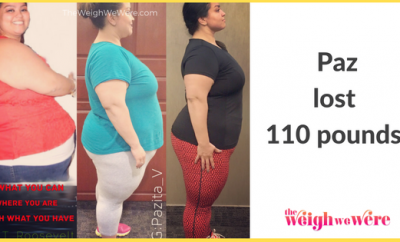 She used NutriSystem to kick off her new diet and workout plan. 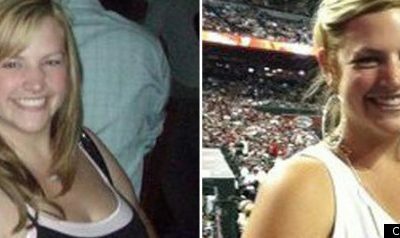 By doing cardio for 45 minutes and strength training for 30 minutes 5 days a week with three of her best friends, Kim lost 65 pounds in 10 months. 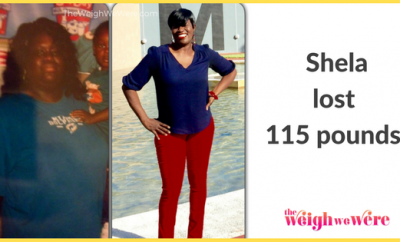 Kim went from a size 16/18 to a 4/6 and maintains her current weight by sticking to her workout schedule and exercising portion control. 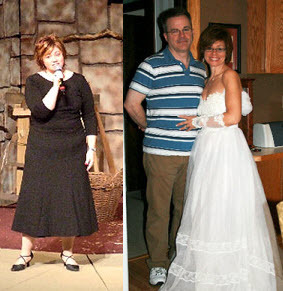 Now she can fit into her wedding dress, 24 years after her wedding day and looking as great as ever!